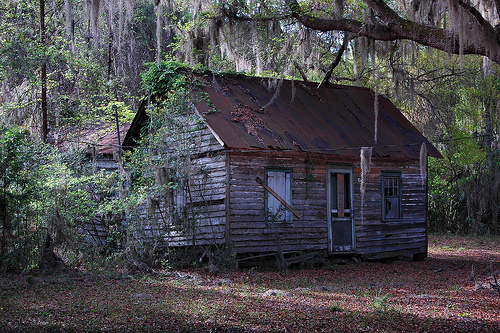 This is among the older and more traditional housing styles in the Hog Hammock community. Another great post. Thank you so much for documenting this history before it does disappear. I’m going to Jekyll Island in a few weeks. Is there anything you know of that I should seek out? how was sapelo island?! I am interested in going. did you camp? it seems really amazing out there. great picture as usual!